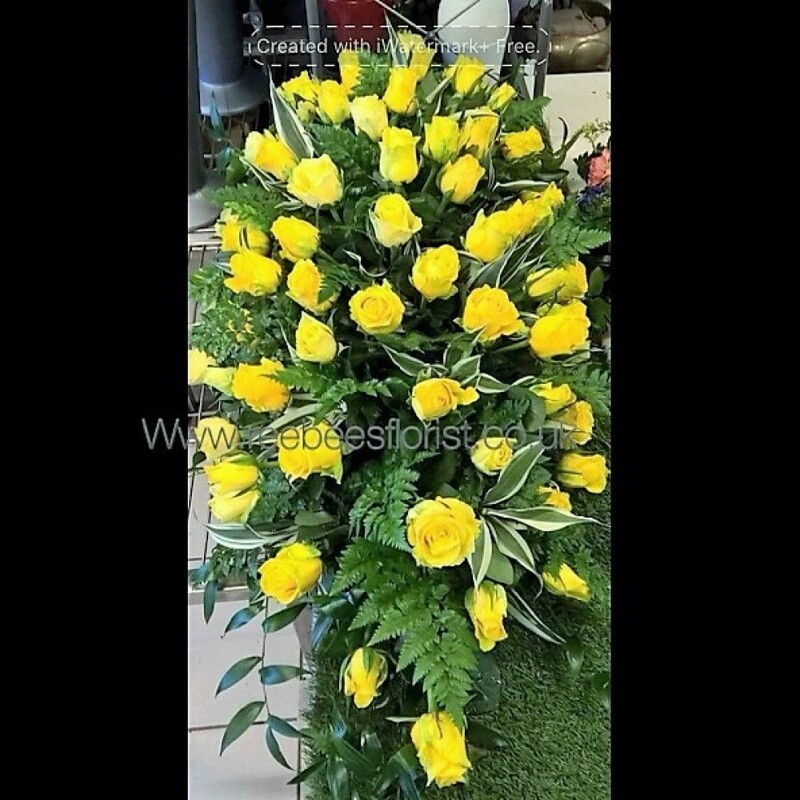 At Reebees we are delighted to present the Yellow Rose Casket. 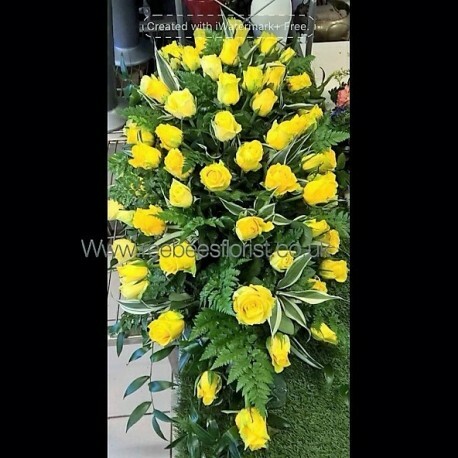 A beautiful casket full of the best yellow roses to give our loved ones the pefect tribute. available for delivery in Pensby, Ruthin, Denbigh and all surrounding areas.